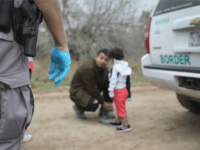 San Diego Sector Border Patrol agents found a two-year-old girl near Campo, California, without a parent. 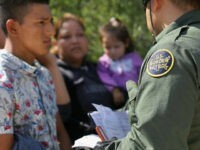 A 17-year-old unaccompanied male claims the mother asked him to carry the girl when she became tired. 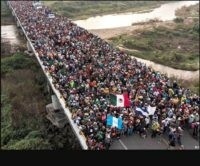 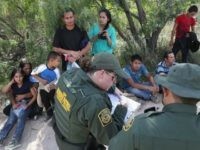 Border Patrol agents in the Rio Grande Valley Sector continue to encounter large groups of migrants coming across the open border between Mexico and the U.S. 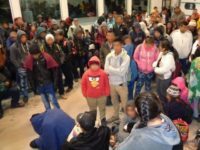 The groups frequently consist of unaccompanied minors and family units. 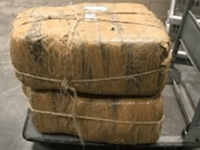 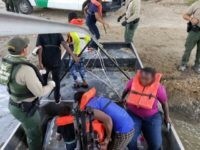 Border Patrol agents in South Texas arrested three unaccompanied minors being used by Mexican cartels to smuggle marijuana across the Rio Grande River. 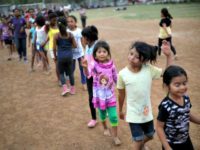 The actions are indicative of the types of abuses put upon Central American juveniles who are being put through the human smuggling process. 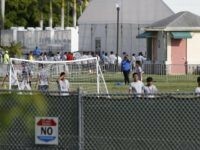 Neighbors and former workers of a Texas migrant detention facility for minors say numerous detainees escaped. 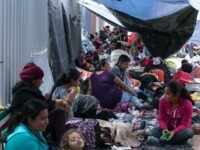 The contractor who operates the site confirmed the allegations to a Houston-based news outlet. 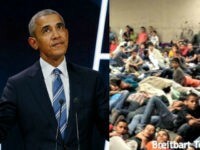 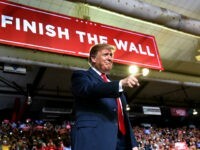 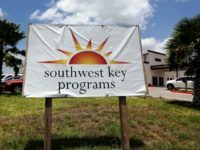 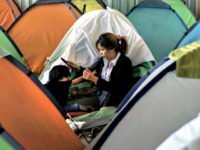 The founder and CEO of a 30-year-old Texas non-profit group tasked with housing illegal immigrant children is being challenged by media outlets for allegedly taking a $1.5 million salary in 2016 (latest report available). 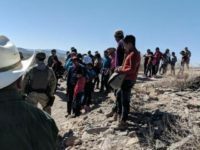 The group’s revenue increased more than ten-fold since 2008 as the numbers of unaccompanied minors and separated families increased over the year. 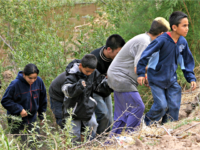 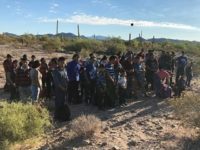 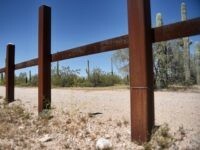 An underage pregnant girl and a 1-year-old child were among a group of 36 minor and 21 adult migrants rescued in the 108-degree heat of the Arizona desert after they illegally crossed the border from Mexico. 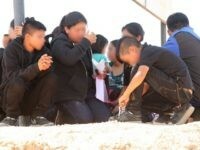 Many in the group required medical attention for exposure to the heat and dehydration. 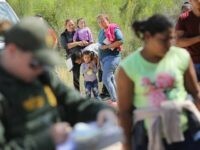 U.S. Border Patrol apprehensions for fiscal year 2018 reveal a massive number of “family units” coming into the United States through the U.S. border with Mexico — 55,113 so far. 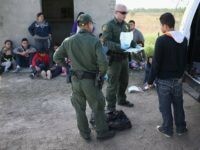 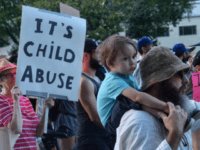 And in May 2018 alone, 9,405 family units were apprehended, a 435 percent increase compared to May 2017.